Since we’re on DAY 4 of NO SCHOOl, I’ve been surfing around some of my favorite blogs and have found some darling Valentine ideas! Just wanted to pass along incase you need some Vday inspiration 🙂 The Idea Room has these awesome Valentine Bingo boards you can download off her site for free!! 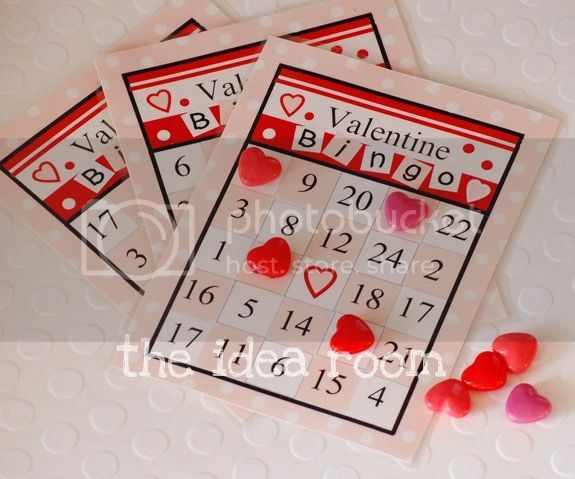 These would be awesome for a class valentine party OR even just for a fun math activity. 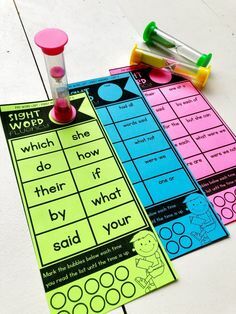 I totally would’ve used these to reinforce number recognition in K, but I think I’ll use these to reinforce addition/subtraction facts (maybe even place value or coins) with my firsties!!! Can’t wait!!! Love this fun snack idea from Poppies at Play! Great for a class party or just a fun treat for the kids! She even has cute little tags you can use to bag these up and give to the kids! LOVE! Kalleen from At Second Street guest posted on Tatertots & Jello to showcase these BEYOND DARLING Valentine treats. 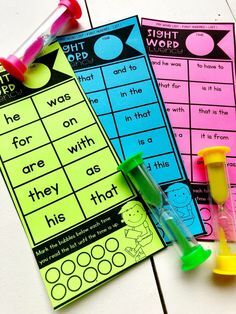 Free printables, too!! Y’all…I think I know what I’m handing out to my girls at school 😉 And one of my FAVORITE party blogs, One Charming Party, has been hosting a little Classroom Valentine Party. TONS of darling classroom party & activity ideas!! LOVE!!! You’ve gotta check it out! There are 4 days of ideas so far, so you’ll just need to keep scrolling down the page to see all the ideas!! 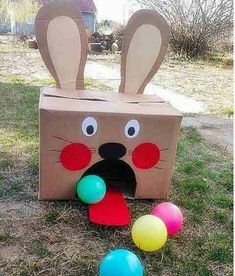 Have y’all seen any fun ideas lately?!?! Love the snack idea… very nice blog! This is off topic but where do you get your digital scrapbook designs? Is there a certain website that you adore? Thanks! To answer you question I used the mini monograms cartridge to make the "I heart you". I didn't type letters, it was a set of words already designed. 🙂 Hope that helps!